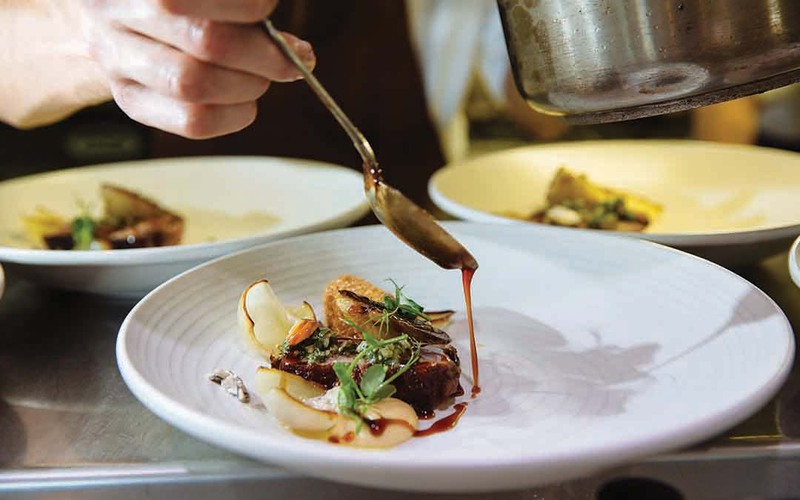 Modern French cuisine with a Kiwi twist. 5 course degustation & a la carte menu. 16 wines by the glass from our enomatic wine dispenser.